Many of us have spent more time in airports than we choose to admit. Those early mornings, late nights, and extended layovers (often beyond our control) have found us on floors, recliners, rocking chairs, and twisting in uncomfortable seats. Sometimes it would be nice to get a shower, a sleep, wifi that works, easy access to power ports, a hot meal, and a quieter spot to get that much needed work done. Those are the times we find those airport lounges and cross our fingers that they’ll let us in. We all have friends who use airport lounges and rave about them. The quieter spaces, the improved wifi, the showers, good food, and alcohol are often topics of conversation among the well traveled. We sit and wonder how they got in, if they had to pay for it, and why on earth were we sitting next to the rubbish bin in the middle of the closed food court at five in the morning listening to the nonsensical chatter of hundreds of our closest friends. How do we get that elusive airport lounge access? 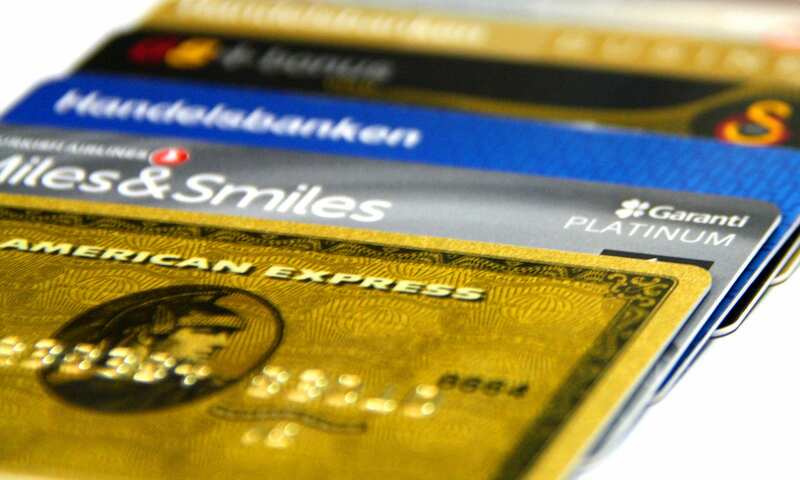 Many credit cards offer access for a fee or the possibility of a free pass here and there, while others provide constant worldwide access for their clients. Here’s a list of some of the best cards with airport lounge access as a perk. You walk up to the lounge check-in desk, have your credit card and boarding pass at the ready, and ask politely if you can get ‘lounge access’. There are ways to get in the door without credit card status and get away from the chaos of the main terminal… why not give it a whirl? Do your research! Many airlines (like Alaska Airlines, United and Delta) allow day pass purchases for lounge access (range from $45-$75). If you’re the traveler who often flies on one airline, investing in membership to an airline program is a good idea. While most have changed their miles schemes, it is free to join and there are (at times) lounge perks offered to those in the programs. 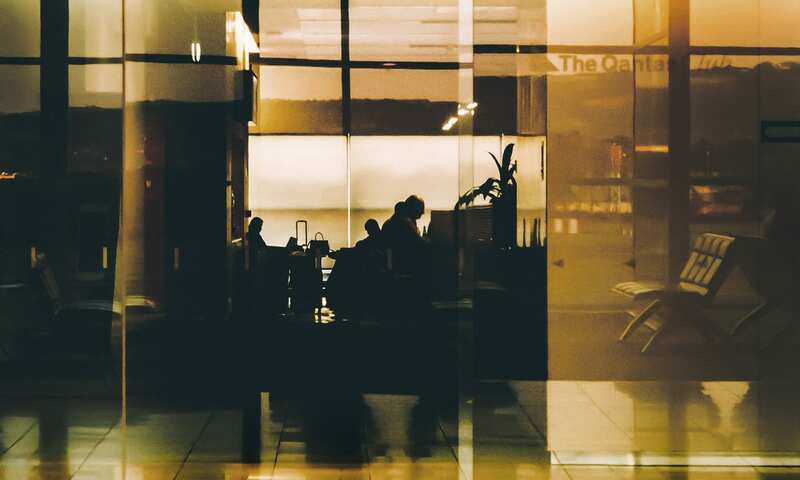 To purchase membership into one of these lounge programs, it might cost upwards of $300 annually, but you’ll gain access to many domestic and international lounges. Prior to purchasing, check if those lounges exist where you most often fly. Airline club memberships also give you access into alliance or partner clubs, such as the Star Alliance or Oneworld, which will help if you’re traveling internationally. Lounges other than those affiliated with airlines actually do exist! Lounges like Airspace Lounge, The Club Airport Lounges and Plaza Premium (international) provide access for a fee. Heading off on that long journey and feel the need for that comfortable environment on this big adventure? Stuck in between flights after a week long African safari and really need that shower? This option is for you. Perhaps you’re traveling with a friend who has lounge access? Perhaps you chat up a kind stranger and they wind up bringing you in as their guest? If not, there’s always another way. Websites like Flyertalk have ‘Coupon Connection’ sections while other travelers have been known to jump on sharing sites like Craigslist and e-bay to see what they can grab from there. Make a new friend – find your lounge access. Lounge membership is no longer reserved only for the wealthy or well-traveled; today, lounge membership is available at the click of a button or tap of a finger. 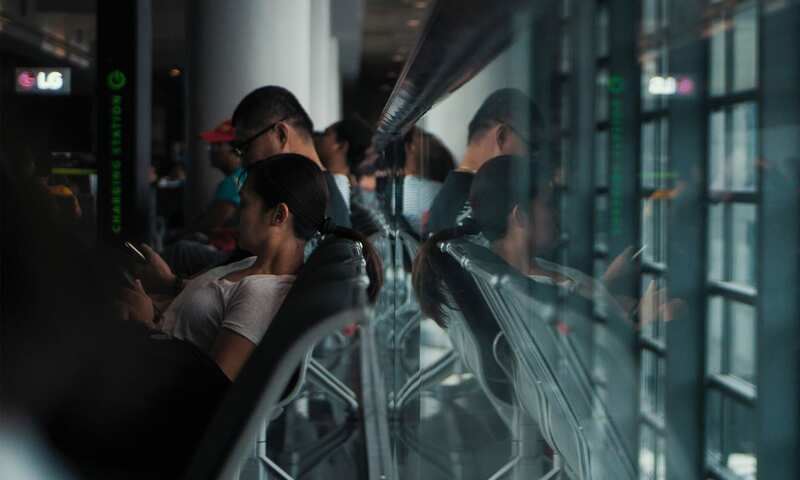 Independent lounge networks are perfect for those who only want or need lounge access occasionally, fly on varied airlines and travel both domestically and internationally. 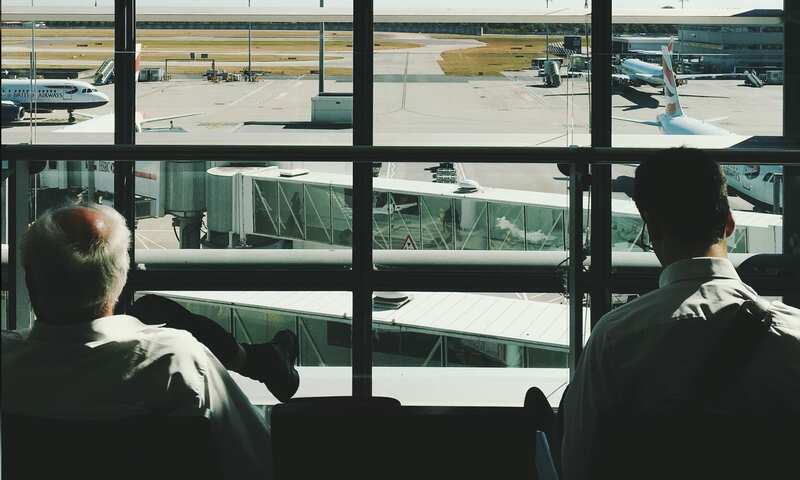 Check your regularly traveled airports to see if their lounges are available for access, choose the level that works for you and get ready to wait for your flight in comfortable convenience. The world’s largest independent airport lounge access program has access to 1000+ worldwide lounges (check where your access is accepted). Priority Pass membership is offered by many credit cards (see above) and by many hotel loyalty programs (not always free); you can often use points to purchase membership (like Marriott and Hilton). Many airine lounges are inlcuded although there is no guarantee that with membership comes definitive access each time. This site offers day passes to worldwide lounges, but be sure check the fine print before purchasing. Many of these lounges limit the amount of time one can spend in the lounge. Options start at $15. The two major lounge memberships (that are not solely public lounges) are Centurion and Priority Pass. Centurion lounges are considered premium luxury and only allow access to Amex Platinum customers and their guests. Priority pass is open to all, offers complimentary access to some credit card holders and has a tiered level of pricing for those who want to purchase an individual membership. Keep in mind not all airports have lounges, not all lounges are included, and availability always depends on the moment. Centurion Lounges are complimentary for American Express Platinum and Centurion cardmembers. Priority Pass is the world’s largest independent airport lounge access program. Jump in for the Day! When flying on specific airlines and through airports that have airline specific lounges, even more options are available. If you’re willing to pay the day rate, have your credit card and airline appropriate boarding pass available – you could be wiling away the hours of your early morning layover in style. Here are just some of the major airlines whose lounges are available for day pass purchase. Your tired feet and rumbly tummy are talking to you – listen! Airport lounges are no longer reserved exclusively for first-class travelers or those on a budget akin to Richard Branson or Elon Musk. If you know how to work the system and are willing to shell out a few bucks – lounges are accessible to everyone.